Enjoy a key excerpt from the piece below, then head here for the full article. It’s a strange time to be in the country: Just three days ago, a 25-year-old American named Matthew Miller was sentenced to six years of hard labor for tearing up his tourist visa upon arrival because of a “wild ambition,” he supposedly said, to see a North Korean prison. Meanwhile, two other Americans are languishing in the country’s penal system for alleged Christian proselytizing. This is all while Seth Rogen and James Franco are preparing to promote The Interview, the Kim Jong-un assassination comedy that will ultimately provoke North Korean sympathizers to launch an epic cyber-attack on Sony Pictures, nearly forcing the studio to abort the film’s release—which shouldn’t have been surprising, for this is a country that treats cinema as a matter of life and death. 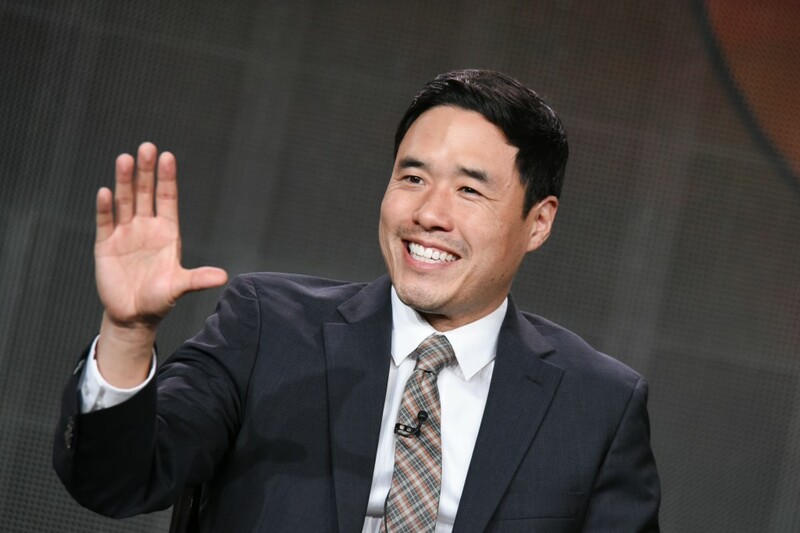 “The Interview” actor Randall Park says he’s glad the film was finally released and he’s ready to move on to his next role — a suburban dad in an ABC sitcom. Park, who played North Korean dictator Kim Jong-un in the movie at the center of the Sony hacking incident, was asked at a Television Critics Association meeting Wednesday if he feared any personal fallout. 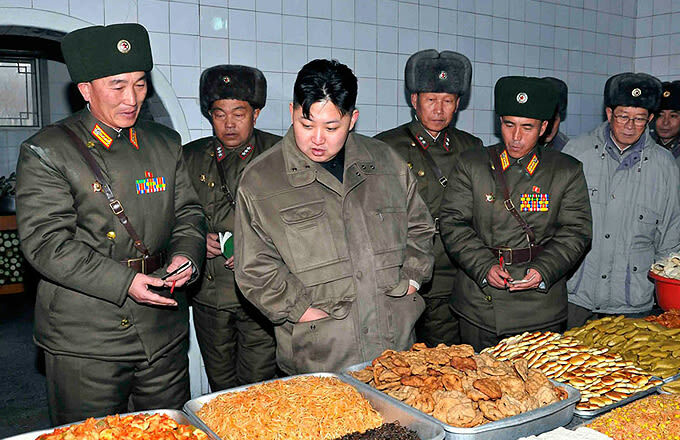 Kim Jong-un would like to open a restaurant in Scotland serving North Korean cuisine. The dictator already has a chain of restaurants throughout Asia called Pyongyang, and apparently possesses a soft spot for Scotland due in part to his love of whisky. Experts claim Kim Jong-un is also fond of Scotland following the country’s attempts at gaining independence from the UK last year, as North Korea is keen to bolster its European ties with left-leaning countries. Let’s hope the food doesn’t look anything like this. Looking back at 2014, there was no movie quite like The Interview. 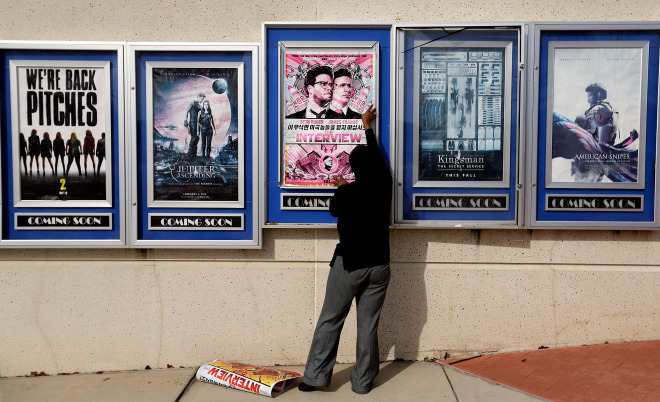 A comedy about a fictional assassination attempt of North Korean’s current sitting leader Kim Jong Un, The Interview‘s release was preceded by the largest corporate hack in history, an online terrorist threat, and a last minute cancellation of the release which was quickly amended to a limited and online release after Sony, the distributor, was criticized by none other than President Obama himself. We spoke to one of the actors from The Interview, Charles Chun, who plays General Jong. Audrey Magazine: What made you decide to become an actor? 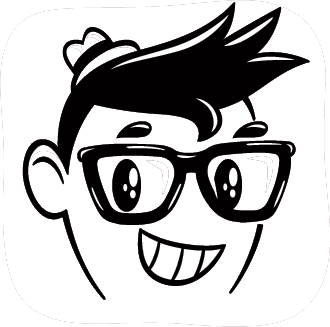 Charles Chun: My dream as a kid was to be an actor, but despite enjoying it in junior high school and performing and choreographing dance at Connecticut College, I didn’t honor this dream [until] a friend of mine took me to a dive bar in the lower West side of Manhattan to check out a cajun rock band called the Cowlicks. Physically, they were standing on stage, but emotionally, spiritually, and artistically, they were so into their music as if nothing else mattered, because they were doing what they love. In that moment, I realized I needed to pursue my dream of being an actor, and whatever the result, to know that I went for it. AM: Can you explain your role in the movie? CC: Sure. I play General Jong, the right-hand general to North Korean dictator Kim Jong Un. 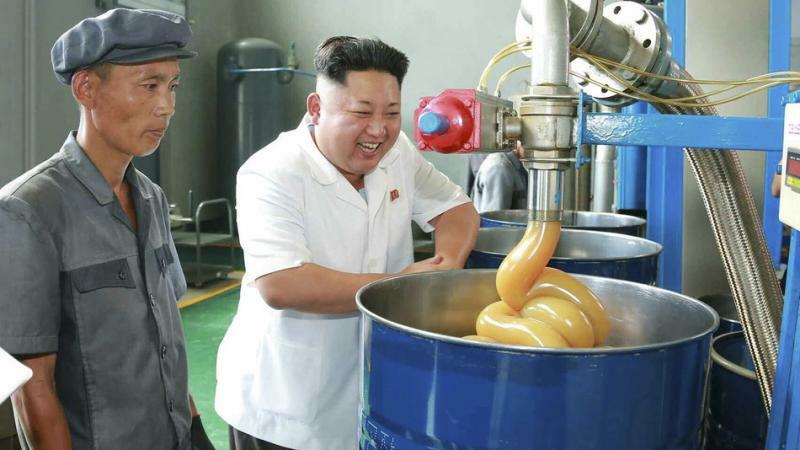 He’s an amalgamation of some of the hard-line generals of Kim. Seth and Evan, the movie’s co-writers along with Dan Sterling really did their research and wanted to illustrate the real life dynamics of North Korea, which is naturally comedic in a very tragic way. My hope is that the film will bring much needed attention to the atrocities that have been happening in North Korea under this fear-based totalitarian regime for way too long. AM: What was the audition process like? CC: I’ve played a variety of roles now in North Korean themed films and tv episodes, from U.N. Ambassador in The Art of War III, to a defecting North Korean scientist in Undercovers and a terrorist in Lie To Me, and it’s the job of casting directors in the entertainment community to know this. The casting folks at Sony reached out to my manager for a meeting, at which I performed two key scenes in the script and I was hired. Once I arrived on set in Vancouver and Seth and Evan saw that I worked well with their improvisational film-making style, they kept adding me to more and more scenes. It was a blast. AM: What was it like on set? I imagine it must have been a set full of laughter, so what was the funniest joke that someone made? CC: I find Canadians to be amongst the friendliest and good-natured people I know. Seth and Evan, the co-creators and co-directors, have been best friends since pre-Kindergarten in Vancouver, and Seth and James Franco have been friends since their years on Freaks and Geeks. 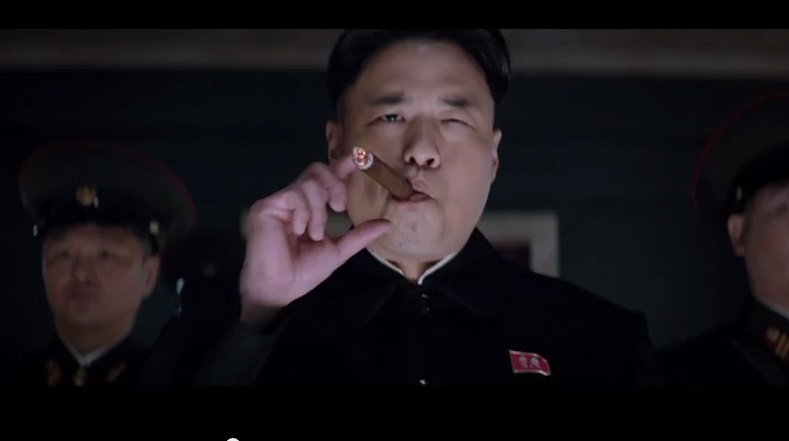 Randall Park, who is amazing as Kim Jong Un, is a friend who I’ve known for 15 years as well. So given all of these familiar dynamics, the set was very open and friendly, which is the best atmosphere for creativity, particularly for their improvised film-making style. The funniest gag was probably when [spoiler] one of my North Korean comrades’ head explodes and his brain matter splatters onto my face. They use this machine that blows a chunk of red corn syrup with bits of fake brain matter with a kind of force that simulates… well, not that I would know, but a head exploding. We had to get it in one take, given the mess involved and this huge splatter of blood and brain matter landed squarely onto my face. But as I was grieving for my comrade, a glop of brain matter began to slowly slide over my left eye while I was crying and I had to stay focussed and serious in grief, while this gross goop was sliding down my face. Everyone had a good laugh with that sequence. It was a really fun shoot, and at the time, no one sensed the crazy escalating series of events that would make this such an international controversy and symbol for America’s freedom of speech and expression. AM: What was it like for you when Sony announced that they would cancel all the screenings of the film? How did your friends and family react? Have you had to worry about any of your personal information being leaked? CC: Everyday since our world premiere on December 11th, there has been some new twist or development. It feels like a gripping Netflix series. I was really bummed that Sony cancelled the Koream/Audrey red carpet premiere because it’s the kind of film to celebrate with our community. I’m just returning from my annual kundalini yoga retreat, and having been without news for just a few days, now that I’m back, it’s like catching up on several missed episodes of a Korean soap opera. My friends and family have been really supportive and also in disbelief over this unbelievable series of events. It’s a comedy that’s gotten our President, the Republican National Committee, the far left and far right to all agree on saying, “go see this movie!” It’s become a symbol of American freedom. I’ve been asked by a number of reporters whether I’m concerned about my safety and I feel it’s shocking that this has become a legitimate question to ask. I’m an American actor living in Los Angeles, not in some Communist state and yet, this is a valid question to ask given the circumstances, which is just crazy. I love my freedom and choose not to live in fear. AM: Have you been in contact with any of the other cast or Sony? How have they reacted? CC: I’ve been in touch with both Randall and Diana since shooting the film and since our premiere. Can I just say that Randall is really amazing as Kim Jong Un. The film really hinges on his role and performance and the way Randall plays him is so smart and pitch perfect. Diana Bang, who they discovered in Vancouver and plays Sook, is also really excellent and I know audiences will be seeing a lot more of them both and rightly so. I think everyone involved with the film was really disappointed when Sony cancelled the opening, and equally elated when they decided to release it. It’s a very funny movie and it should be enjoyed by audiences who want to see it. AM: What do you hope to take away from all this and what is next for you? CC: It’s my greatest hope that what WE take away from all of this, as a society, is that the US and the world refuses to be intimidated by the fear tactics of others, whether it’s this corrupt North Korean government who is cruelly oppressing their own people or some other entity. And I hope the take away for the international community is that we cannot continue to allow for North Korea to treat their own people in such soul-crushing, horrific ways. As for me personally, in addition to enjoying playing doctors, dads and North Koreans in tv and films, my other passion is holistic health and somatic healing, to expand the body’s natural capacity to experience energy and pleasure. You can find more detailed information about the health benefits of these sacred practices and my work here. I’m happy to go into more detail about my journey with this specialized modality, but that would constitute a whole other interview. Suffice it to say, that as an actor, holistic healer and Korean American, I believe we are here to realize our dreams, and hold nothing back within our mind, body and spirit in realizing this.